Amazing wedding stories of real couples I have been honoured to photograph. It is a huge privilege to be invited to a wedding celebration as a photographer. I do treat every wedding couple the same way. To me if the wedding is happening at the most luxury venue in Vancouver or at a tiny beach at a remote cove on Sunshine Coast makes no difference. The weddings are all about people. Stories of generations and families are brought to the life during them. Love, tears, happiness. All these should be documented and saved for every new starting family. And it all starts at the wedding and maybe even before that. 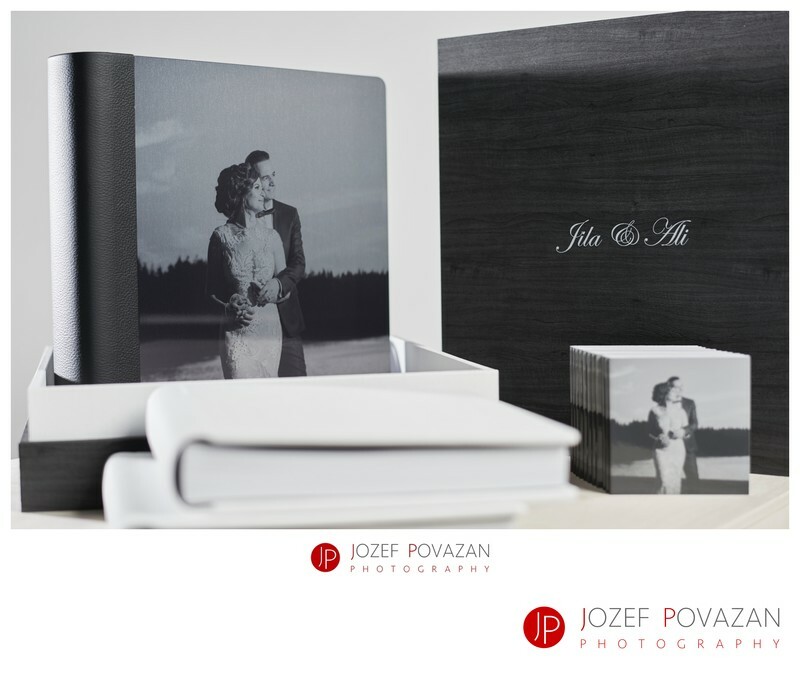 That is why most of our clients receive wedding albums, books or prints from their celebrations. Why? Because those images in them those are the starting point for their future and the most tangible piece of history in their hands for their children. A piece of a paper which will age with them. A book with leather cover so wrinkled and aged that it will remind you hands of your granny when you reach her age. An emotional proof that you are in love with a person who you married years back and who loves you more then ever to this very day. This is why I would love to create and capture authentic memories from your wedding day. I do love to create very modern and styled portraits but they are not posed any cheesy way, actually in many cases they are not posed at all. I just love to connect real way with my couples and the images you see are theirs. It is them who choose directions at our portrait sessions and I simply introduce my way to make those images without ever asking you to smile or pretend anything what you would not do without me around. It is so simple. I love weddings and I love to photograph people in love. Looking forward to hear from those of you who can feel the passion and see the love of my previous clients in their photographs. If you liked those, I believe you will love your very own one too.